The effects of extreme weather on Rail services can be severe, yet operators across the world are under pressure to increase capacity, reduce costs and improve safety. 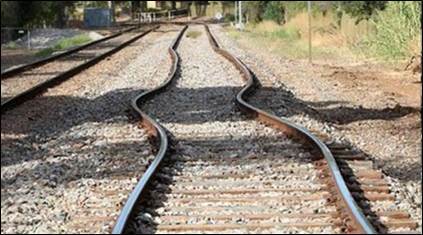 Continuously monitoring rail temperatures gives operators’ the ability to manage rail stress due to excessive temperature and take preventative actions, for example by reducing line speeds in the affected areas. 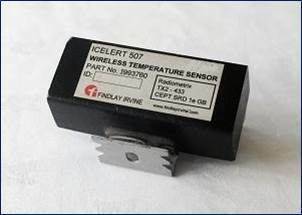 This major product innovation represents a step change in functionality and value for money; it comprises a sensor unit that attaches to the track and transmits temperature data to a receiver unit. This then connects to oura web based management system, from which operators can easily and quickly see where problems might occur; immediate action can then be taken by sending emails or SMS messages to operational staff. 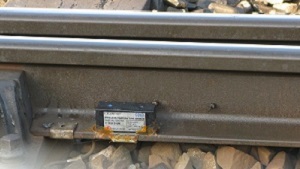 The sensor has a minimum battery life of five years, and a low battery warning; it can detect detachment from the rail and is sealed to prevent water ingress even when submerged. 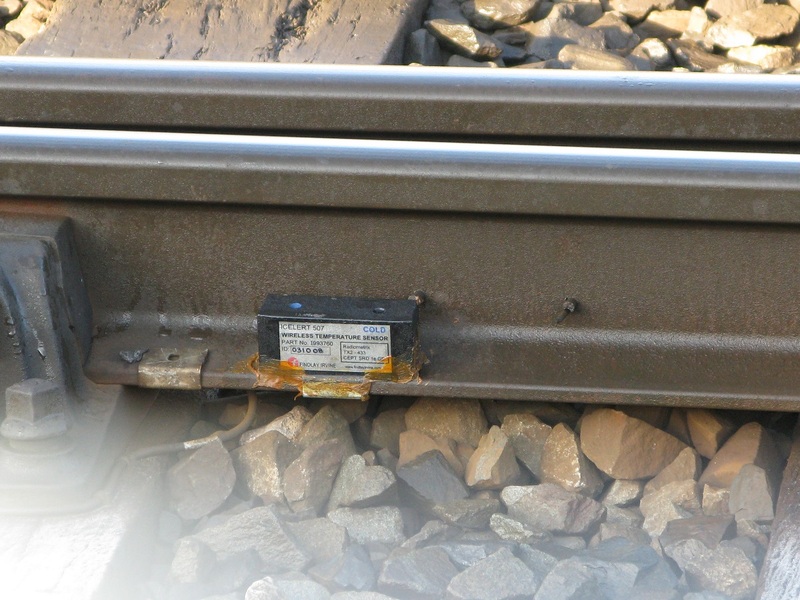 One receiver unit can accept inputs from two sensors and RailAlert is approved by Network Rail for use in the UK and it is supported by Network Rails Intelligent Infrastructure program.